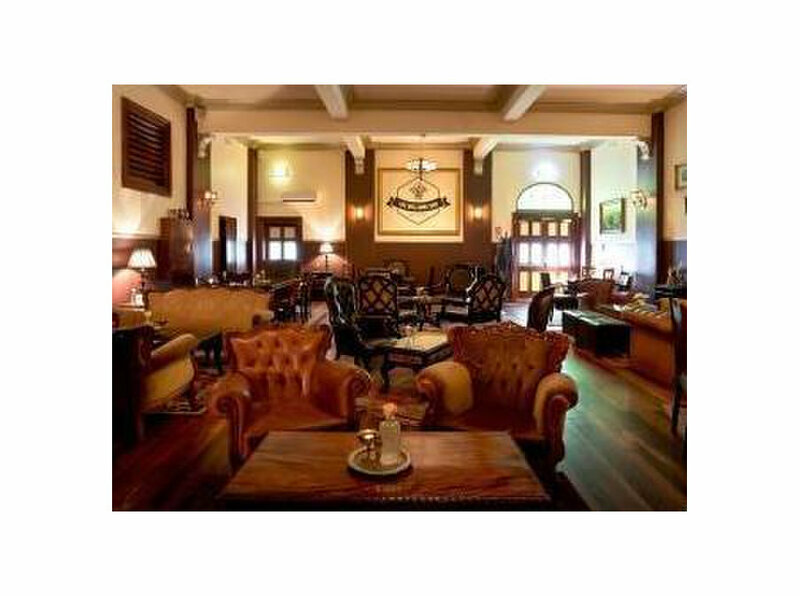 Built in 1892, Longworth House is your premier wedding and function venue, wine bar and tapas lounge in the heart of the Newcastle CBD. 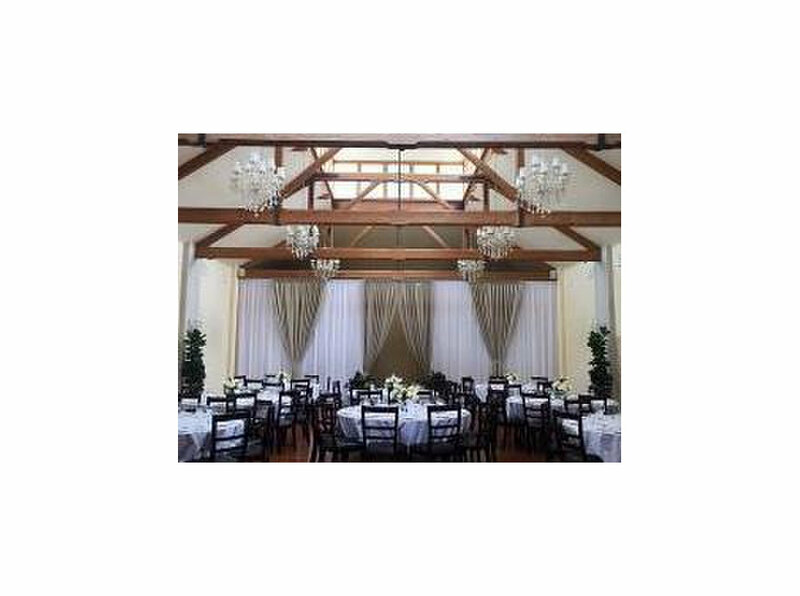 Elegantly refurbished to reflect its history, we offer a range of function spaces for weddings, corporate functions, birthday celebrations, hens and other social events. Whatever your function needs, our experienced staff can arrange it.